To prepare kids for high school competition in track and field events through teaching proper technique, a healthy competitive mindset, and confidence. How does it work? We provide different stations at every practice. Athletes will choose their favorite disciplines and have time to practice two or three stations each day. Practices include warm-up, stretching, 25 minutes in their choice of three stations. We end with a cool down game and stretching. Athletes wanting to specialize in one area can spend two rotations in their favorite discipline and also go to the agility station for additional strength and injury prevention training. 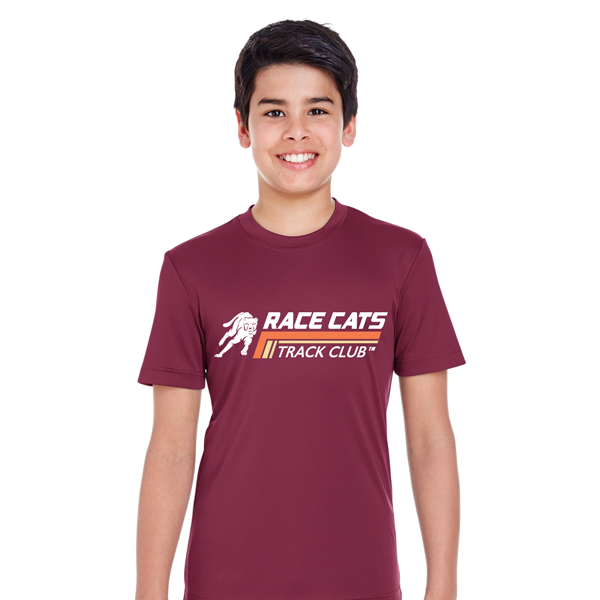 Pre-Registration: $70 includes Race Cats Elite t-shirt and a USATF Membership. 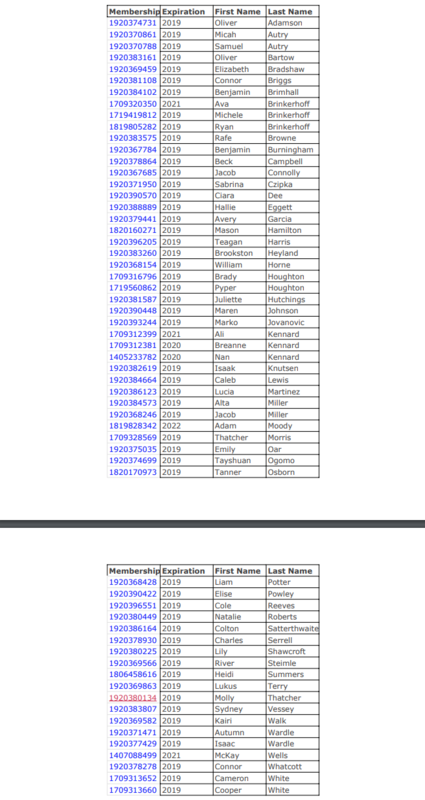 Pre-registration will be open until the first day of practice or until participation numbers reach 160. 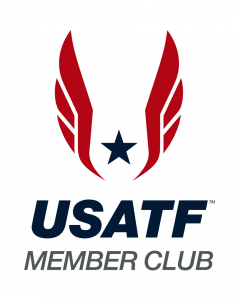 Check here to see if your child already has a 2019 USATF Membership attached to Race Cats. Registration Fee: $110 will be due on the first day of practice, April 1st. More information will be e-mailed out to those who are pre-registered. A fee of $40 will be due by the first meet. This will give athletes 8 events to participate in over the course of the five Development Meets . If athletes exceed that number of participation then each event will be an additional $5/event due at the meet they are participating in. Optional uniforms and team wear and fan wear can be purchased through the website here. Registration is limited to the first 160 athletes. Wait list available. Ages: Must be between 8-15 years old as of Dec 31, 2019 to participate. For younger children, please consider starting with the Salt Lake County Rec program or our Fall Elementary program. 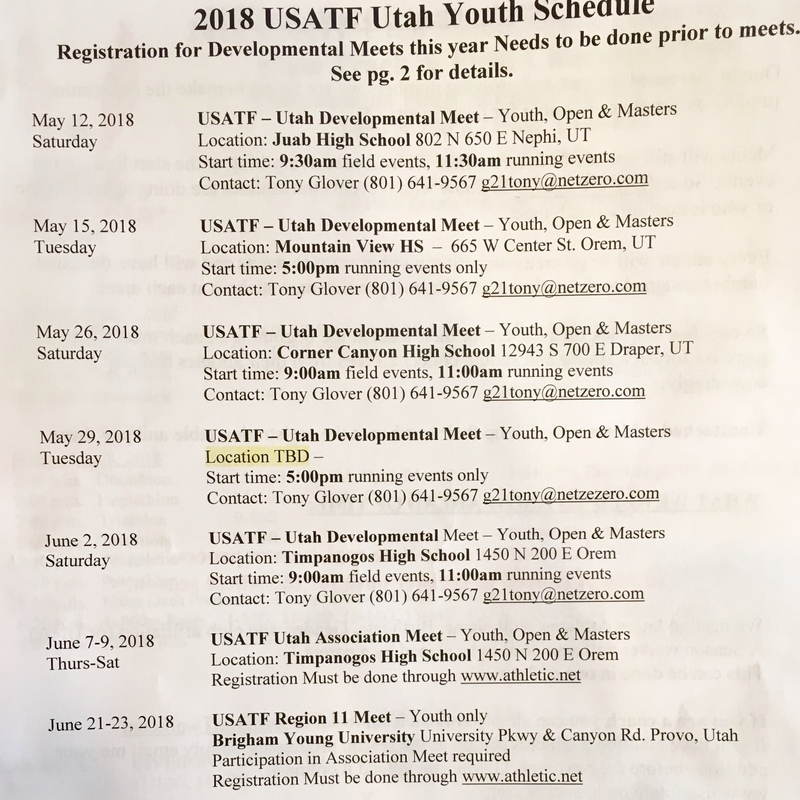 All athletes are encouraged to compete in the Utah Association Championship Meet. Top 5 finishers at the Association Championships will be invited to advance to the USATF Region 11 meet June 20-22 in Montana. Top 5 finishers at Region will qualify for the Junior Olympic Nationals July 22-28 in Sacramento, CA. 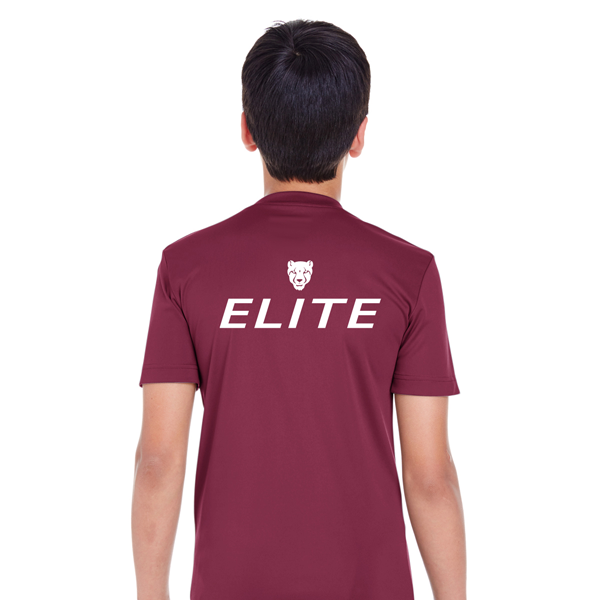 A Race Cats Elite performance shirt is included in the cost of registration. Orders must be placed by April 12, 2019 so they can arrive before the first meet.